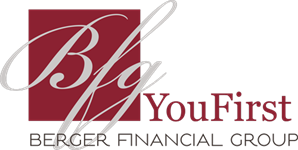 With an extensive background in client service, Brian joined BFG in 2015 and has been an important contributor to our firm’s success. His previous experience with Wells Fargo’s Wealth Management division allowed Brian to develop his true passion for client service; something we feel he excels at. 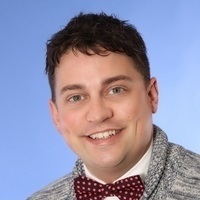 Brian possesses a natural ability to connect with clients and provide superior service when called upon. Brian continues his education at the University of Minnesota and will be wrapping up his B.S. in Business and Marketing in the near future. In his free time Brian spends as much time as he can outside with his wife and his two puppies. He loves all things outdoors and takes advantage of everything Minnesota has to offer year round.